Nighttime bass fishing, one of Mac's favorite activities. 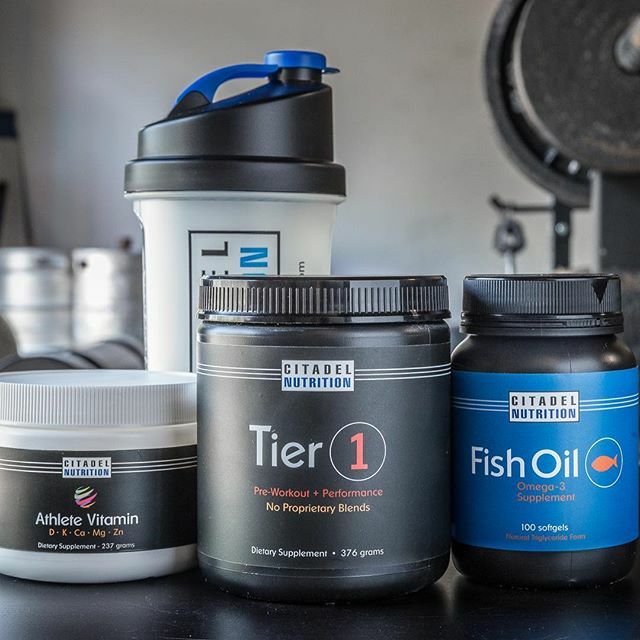 In the coming months however, sports nutrition discussions we had with friends and training partners were colored with a new perspective, and we got the notion that a supplement company focused on simplicity and honesty *might* be a good business idea. We saw what direction everyone was heading and thought in this case it would be a good idea to go the other way. No hype. No proprietary blends. A real effort to help consumers make smart supplement decisions. 1. The overwhelming majority of manufacturers we talked to tried to dissuade us from making a product with Tier 1’s formulation. “Too simple.” “Needs DMAA.” “Needs more ingredients.” “You guys are crazy.” It seemed like what we were doing was a stretch of the imagination. 2. 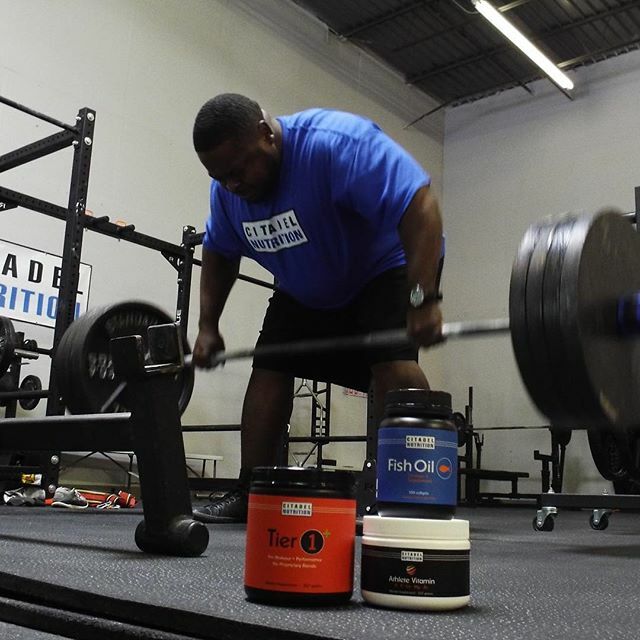 Many supplement companies do not formulate their own mixes. They use stock formulas provided by manufacturers and slap a label on them. Then once these companies get the product they use marketing hype and testimonials to sell products. This back and forth process took nearly 5 months and we eventually settled on a manufacturer we were happy with. They told us that in their many years of operation, no one had asked as many questions or been as interested in the details as we had. 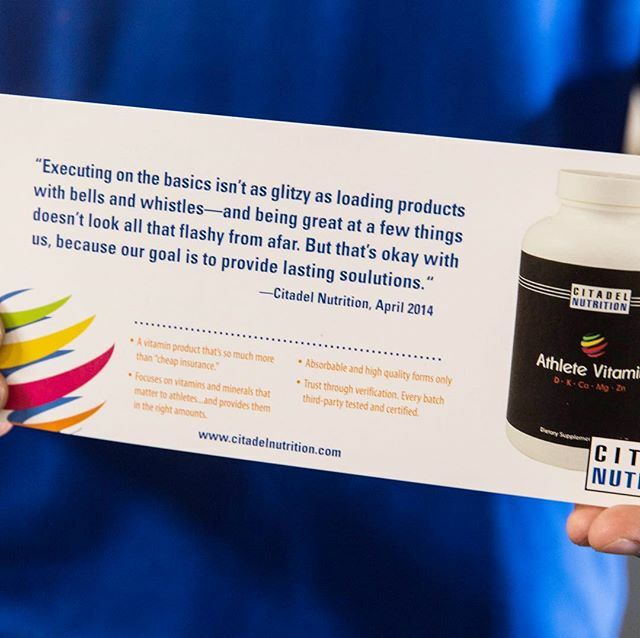 By this time we had a quote to produce Tier 1, but still had to decide if we wanted to move forward to create Citadel Nutrition. 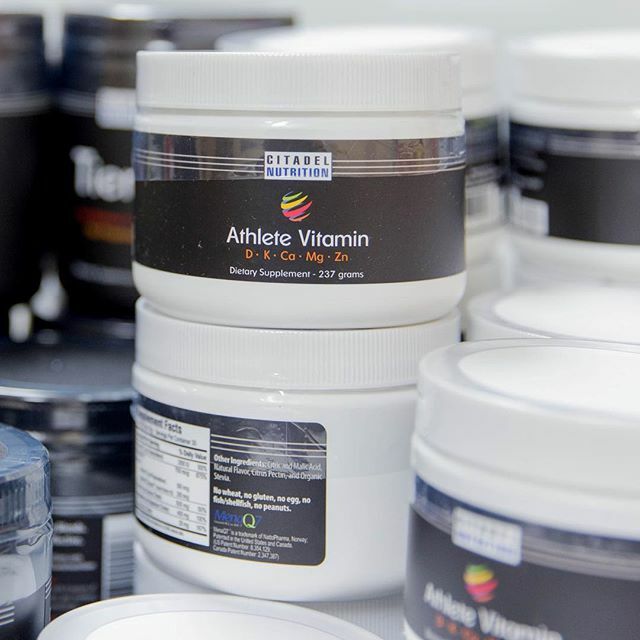 We were passionate about sports nutrition and training, but talking to contract manufacturers and others made it seem like entering the industry would be an uphill struggle.  Our primary goal was to offer quality sports nutrition products to consumers, but it seemed like we would have to create our own market niche. On top of that, starting the company would take a sizeable investment (all our savings + cashing out 401k’s) and the risk of leaving stable and hard-earned careers behind. Two articles in particular helped us make the right decision. What Do You Want to Say You’ve Done? By Art Markman. We decided to get to work. Creapure, Carnosyn, (Ajipure in 1st version) now USP. The highest quality raw materials we could find for each of the main ingredients in Tier 1. Using these forms cost several dollars more per bottle. These cut into margins but in our opinion are worth the additional cost. Just because a product carries the seal of a higher quality patented ingredient doesn’t mean the product uses it exclusively. Companies can use the seal and mix generic and patented ingredients to cut costs. It’s very important to examine the label carefully. Sometimes the seal is for an ingredient that’s not even in the product.  We strongly believe that ingredient sourcing is one of the main reasons why Tier 1 is such a great value. On a side note, caffeine dose can be moved up or down easily without any increase in cost. It would have been just as easy to put 400mg of caffeine in Tier 1 without increasing the price, and for some people that would have represented better value due to increased stimulants or potentially having a tub of Tier 1 last longer, but staying on the conservative end was a conscious decision. In PART 3 we’ll talk about getting the taste and mixability right among other things.